Hamshire College Goes 100% Solar! AMHERST — Hampshire College has moved to 100 percent solar energy on campus, which the college says is a first for a U.S. residential college. 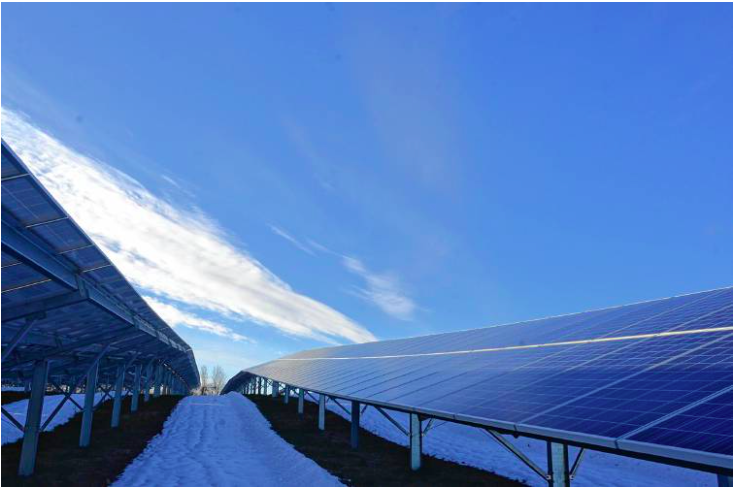 The announcement of the complete transition to solar comes after the utility company Eversource gave the college final approval late last month to operate its 19-acre solar-energy system. Previously, the college had been operating half of that system. The way Hampshire College is able to do it is the same way many homeowners are able to install rooftop solar arrays: through a power-purchase agreement with a solar company. Hampshire is working with SolarCity Corporation, a subsidiary of Tesla Inc. Under the agreement, SolarCity owns and operates the college’s 15,000 photovoltaic-panel arrays, and the college purchases electricity from the company at a fixed rate. Lash said that as an experiment, Tesla has also provided a bank of batteries that the school will be using for emergency backup power. Over the course of a year, the college expects to generate more power than it uses. Of course, on a short winter day that’s probably not feasible, but on a day in the middle of June, it should generate far more power than it uses. The college estimates the project will eliminate 3,000 metric tons of greenhouse-gas emissions every year — the equivalent of taking around 650 cars off the road. “We’re doing it and saving money,” Lash said, adding that the economics just make sense. The college estimates that the solar system will save it $8 million over 20 years. “This isn’t a quixotic gesture because I’m an environmentalist, though I sure am,” Lash said. The solar-power system is also being used to educate students, including for ecological thesis research. 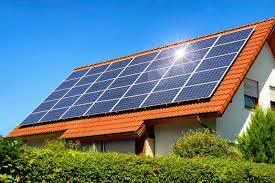 The move toward 100 percent solar energy has been several years in the making. The college’s environmental committee began planning for that transition in 2014, and the board of trustees approved the construction of the solar arrays — on two fields — in 2015. The project is also somewhat of a capstone in the Hampshire tenure of Lash, himself a well-known environmentalist who will be retiring this year. Lash was the president of the environmental think tank World Resources Institute before being named Hampshire’s sixth president in 2011. He also co-chaired President Bill Clinton’s Council on Sustainable Development, and was instrumental in creating the U.S. Climate Action Partnership.